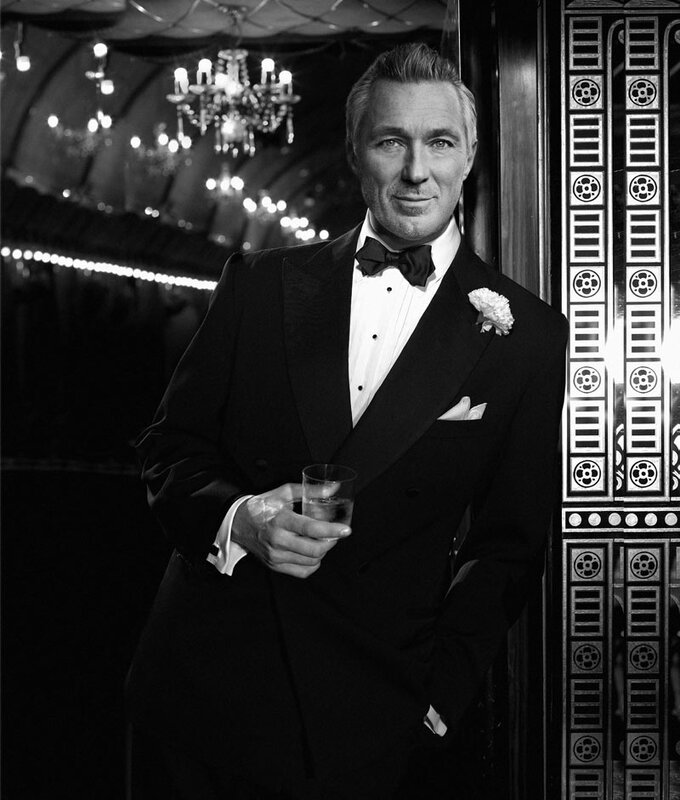 Martin Kemp will star as smooth-talking lawyer Billy Flynn in the multi-award-winning Chicago at the Phoenix Theatre in London’s West End from Monday 2 July for a limited season until Saturday 1 September 2018. The rest of the cast who will be appearing alongside Martin Kemp are still to be announced. Martin Kemp’s acting credits include Reggie Kray alongside his brother Gary as Ronnie Kray in the film The Krays, Steve Owen in EastEnders, and Sam Phillips in the UK tour of Million Dollar Quartet. He is also, of course, one-quarter of the band Spandau Ballet, and his book, True - An Autobiography of Martin Kemp, spent several months in The Sunday Times best sellers list. He also appeared as a judge on the BBC’s Let It Shine, alongside Dannii Minogue and Gary Barlow. Currently tapping the boards on stage are Academy Award-Winner Cuba Gooding Jr as Billy Flynn in his West End stage debut, Sarah Soetaert (Chicago, Cats, Carousel, The Sound of Music) as Roxie Hart, Josefina Gabrielle (Chicago, Oklahoma, The Witches of Eastwick) as Velma Kelly and Ruthie Henshall (Cats, Miss Saigon, Les Misérables, Billy Elliot) as Mama Morton. Featuring the original Broadway choreography by Ann Reinking in the style of Bob Fosse and a sizzling score featuring the classic songs Razzle Dazzle, Cell Block Tango and All That Jazz, Chicago is so good it should be illegal. At London's Phoenix Theatre from 26 March to 6 October 2018, it’d be a crime to miss it... Book your Chicago tickets today!